A Long Island transplant to Vermont, this man brings more smiles than a Frozen Princess Olaf happy meal prize. 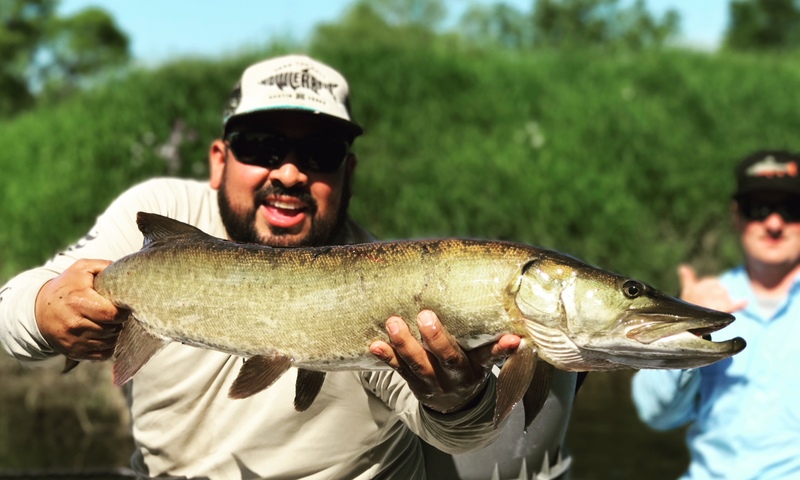 Kevin Ramirez aka “Pikenasty” soon discovered Vermont’s diversified fishery soon after his migration to Vermont. Lake Champlain always kept Kevin drunk on fish, but the Esox has a special place in Kevin’s heart. But why just limit yourself to one species when you have 12 different seasons in Vermont? Kevin loves the small brookie waters just as much; and those “exotic” fish in between that Vermont has to offer. He believes that learning and experiencing how to catch the various species, helps develop one as a better angler and tier.